Lets face it: a base Porsche Carrera is cool and fun to drive. But is the cheapest 911 still packing enough aggressiveness versus its hairy competitive set? While Porsche decided to be obedient when designing its Carrera, Vorsteiner decided that if you want a cool sports car... then you should be anything but obedient. 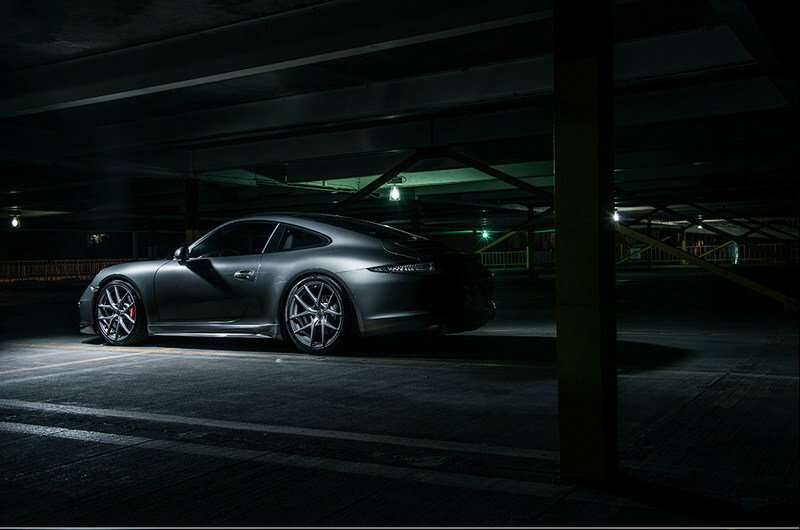 Its new V-GT package makes any 911 into a head-turner. As with pretty much everything else offered by the tuner, the new V-GT kit includes a series of new elements made in carbon fiber. 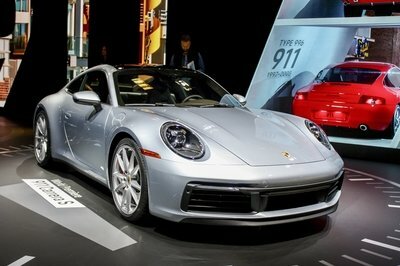 It completely transforms the look of the 911 and in the same time improves its aerodynamics. The V-GT kit includes only four new elements: front spoiler, side skirts, rear diffuser and deck lid spoiler, but it look like these were all the updates needed to completely transform the look of the Carrera. Click past the jump to read more about the Porsche 911 Carrera V-GT by Vorsteiner. With the new updates offered for the new generation Porsche 911 Carrera, Vorsteiner does not only want to update the exterior look of the car, but also to further improve the aerodynamics and driving dynamics of the sports coupe. 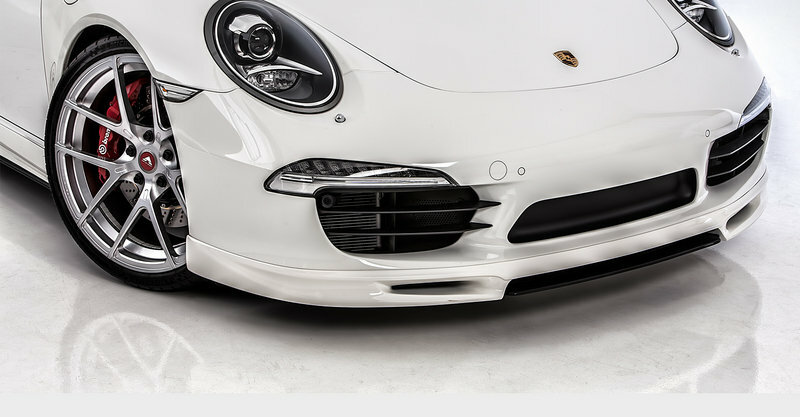 The new front spoiler offered by Vorsteiner replaces the plastic one offered by Porsche and it will be attached directly to the standard front bumper. The new spoiler is made in pre-preg carbon fiber that ensures superior stiffness, aerospace strength and increased durability. With the new side skirts, the new 911 Carrera will not only look better, but will only deliver improved aerodynamic features. 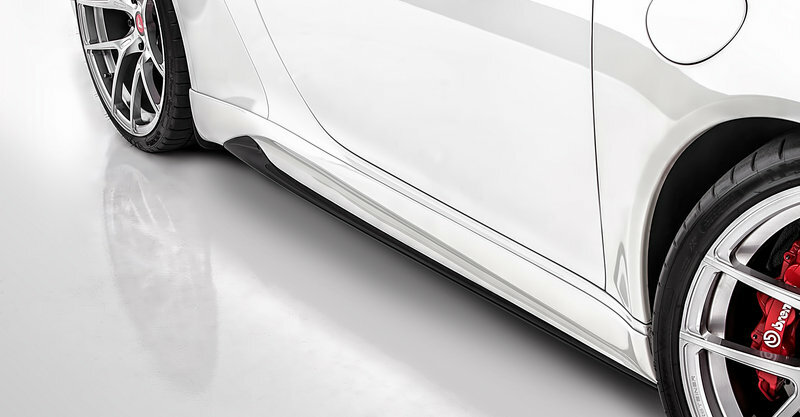 The side skirts is made in carbon fiber and will offer an optional integrated carbon fiber blade sill extension that further assists with downforce. 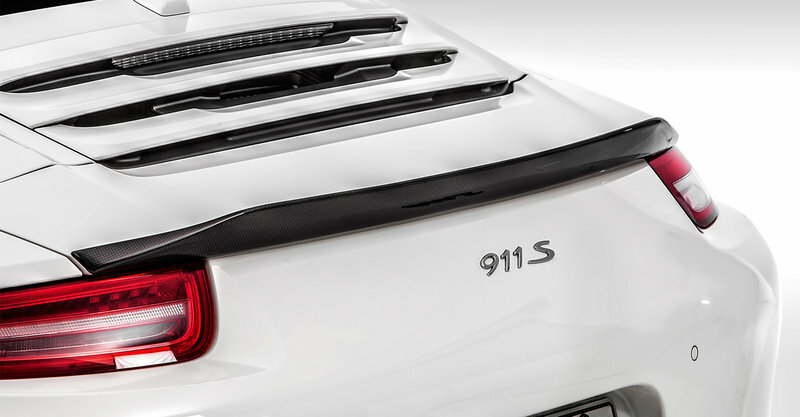 The new rear diffuser is also placed to improve the aerodynamic features of the 911 Carrera. 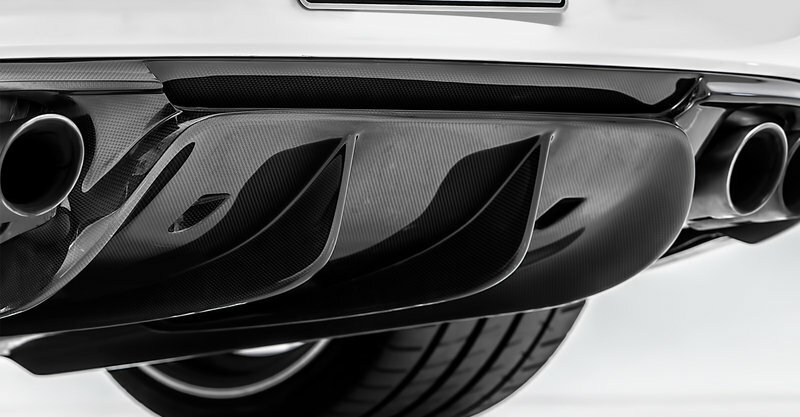 Just like with all the other elements, the new rear diffuser is made in carbon fiber. 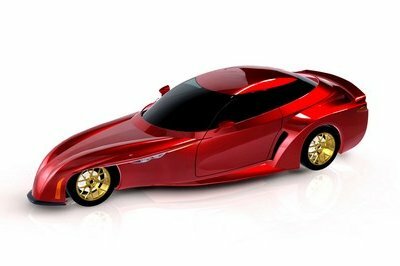 Vorsteiner placed it there to counter-balance the additional downforce created by the new V-GT front spoiler. 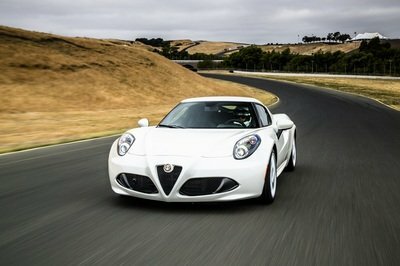 The new V-GT deck lid spoiler is the final element the tuner used it to obtain a perfect blend of functional aerodynamics and beauty. 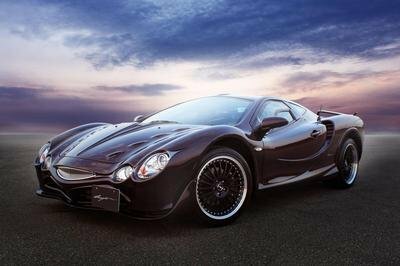 The spoiler is made in carbon fiber and it can be attached to the factory mechanical wing riser. The new Flow Forged VFF101 wheels measure 20×9 at the front and 20×11 at the rear and they are available in many different applications. 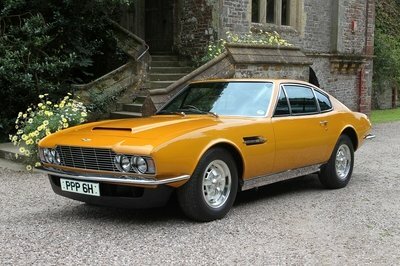 The wheels in these pictures are painted in gloss gun metal and they fit perfectly with the exterior look of the car. Prices for all these new elements are available on request. The 911 Carrera is a pretty cool car from factory - at least this is what pretty much all Porsche fans think about it. Thanks with the new updates offered by Vorsteiner it gets even better, so it may attract even those people that are not impressed by a base Carrera.